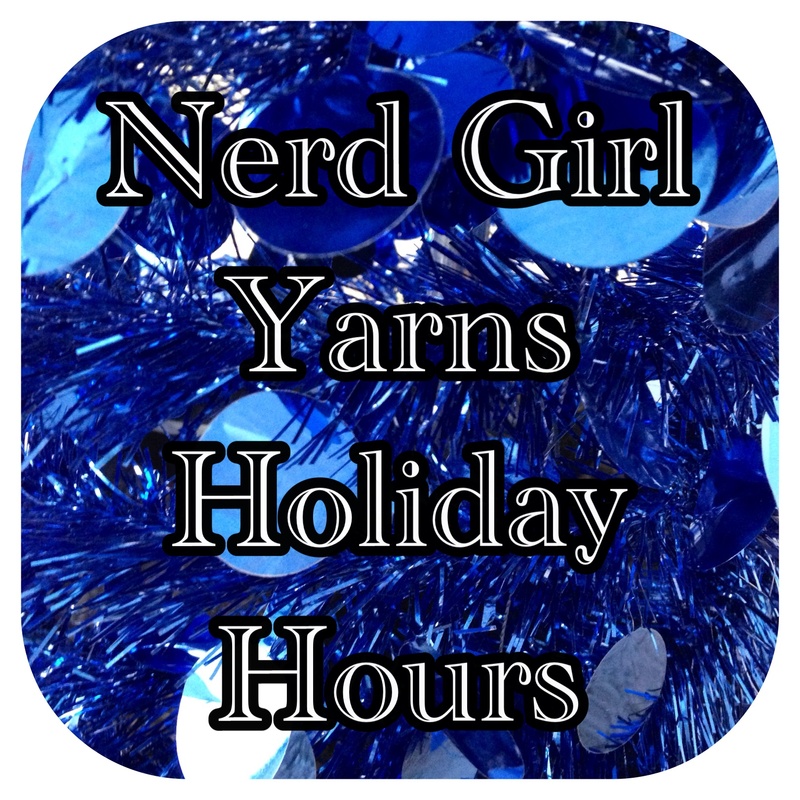 Nerd Girl Yarns will be closed so that we can spend time with our family over the holidays from December 25th through December 29th and again January 1st through January 5th. Additionally, the NGY Studio will be closing early on Tuesday, December 24th and Tuesday, December 31st. We will be open from 10am until 3pm. ← Twelve Days of NGY Giveaways – The Last!